Fernie Fix Magazine (Monthly) – Claris Media Inc. 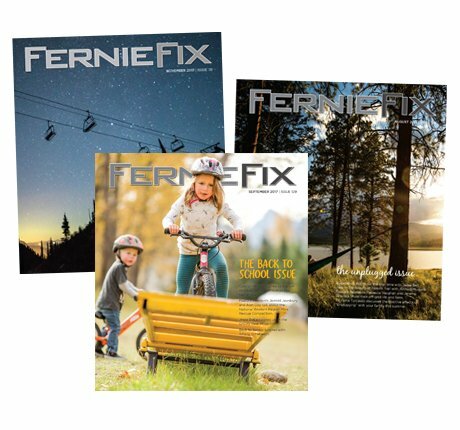 The Fernie Fix monthly magazine is a lifestyle magazine, showcasing the community of Fernie, it’s people, beautiful surroundings, and lifestyle and activities. Published on the first of the month and distributed throughout Fernie with an average distribution of 4000.